As soon as I read the summary of this beautiful novel by Benjamin Ludwig, I knew I had to read it. As the mother of a young son with autism, the opportunity to get inside his head, even just a tiny bit and in a fictional setting, was an urge that was just too powerful to resist. 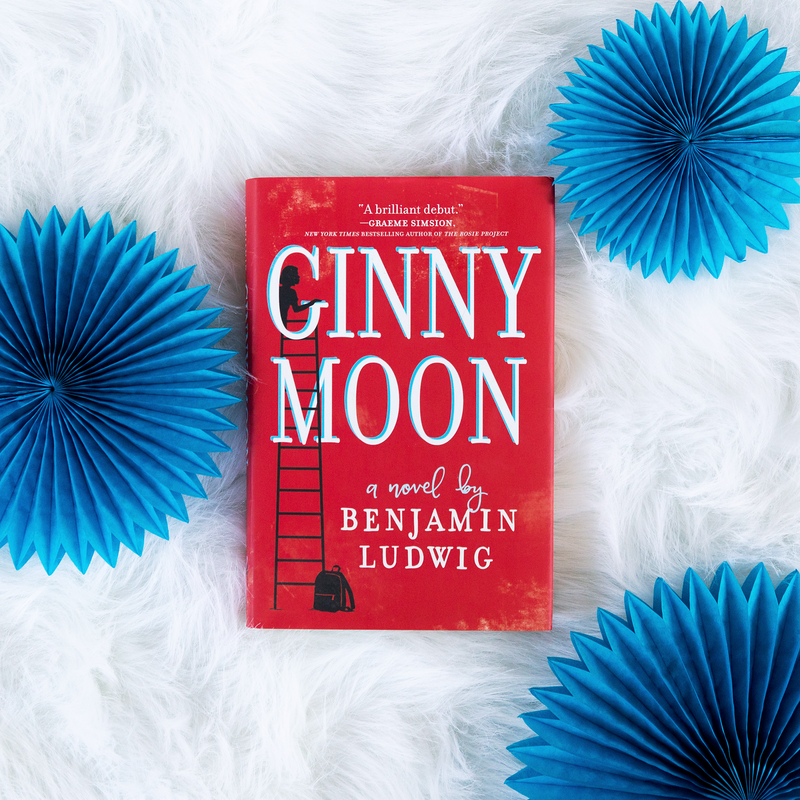 As a result, I read Ginny Moon and found myself with goosebumps throughout the book. Ludwig captured her character, the inner workings of autism, the struggles that special needs families face, and the beautiful gifts that autism can give in such a magnificent way. Ginny is one of the best characters I have read in a very long time. Her autism is written in such a powerful way that I found myself learning even more about the disorder through Ginny. Her thought process and quirks were well-crafted, and life with autism was authentically portrayed. As adoptive parents who CHOSE to raise Ginny, the issues that faced Brian and Maura and their reactions to those issues left me angry with them at times, but they were also very real. The honesty with which this book was written is beautiful and raw, and I found my heart being broken time and time again while reading, mostly for Ginny, but also for those who cared deeply for her, despite the minimal reinforcement they received from Ginny as a result of the unique inner workings of her brain. The drama involved with Ginny’s birth mother provided a compelling plot to Ginny’s story, but the ultimate story in this book truly lies in Ginny’s heart and her journey to understanding the things that happened “on the other side of Forever,” and how to live in the “Aftermath.” And that journey is one that will leave you absolutely speechless. Posted in FictionTagged Benjamin Ludwig, book review, Fiction, fictional books about autism, Ginny Moon, park row books, quirky charactersBookmark the permalink.